The 2019 Brazil Response Team Training will be held in Säo Paulo, Brazil. Orientation will begin on Wednesday, October 16, from 4:00 to 6:00 pm. The RTT will follow, running Thursday, October 17 through Saturday, October 19 at 5:00 pm. This Response Team Training (RTT) provides three days of intensive modular training on how to respond to child safety reports. This course is designed to specifically equip response team members, with the knowledge and skills to respond to a report of harm to a child within your organization. This training is a specialized course focusing on response team protocols for organizations who have an established Child Safety program and are able to respond to any reports of concern. This training is not a general Child Safety Training program, although it will give your organization an overview of what is ultimately needed. Attendees should be members of your organization who will be part of your response team, either as a team member, management/leadership of a response or member care staff who will support those directly involved. Agencies are asked to send a minimum of 2 team members, if possible, (unless others from the organization have already attended one of the trainings) who have been specifically tasked with conducting internal inquiries for their organization. 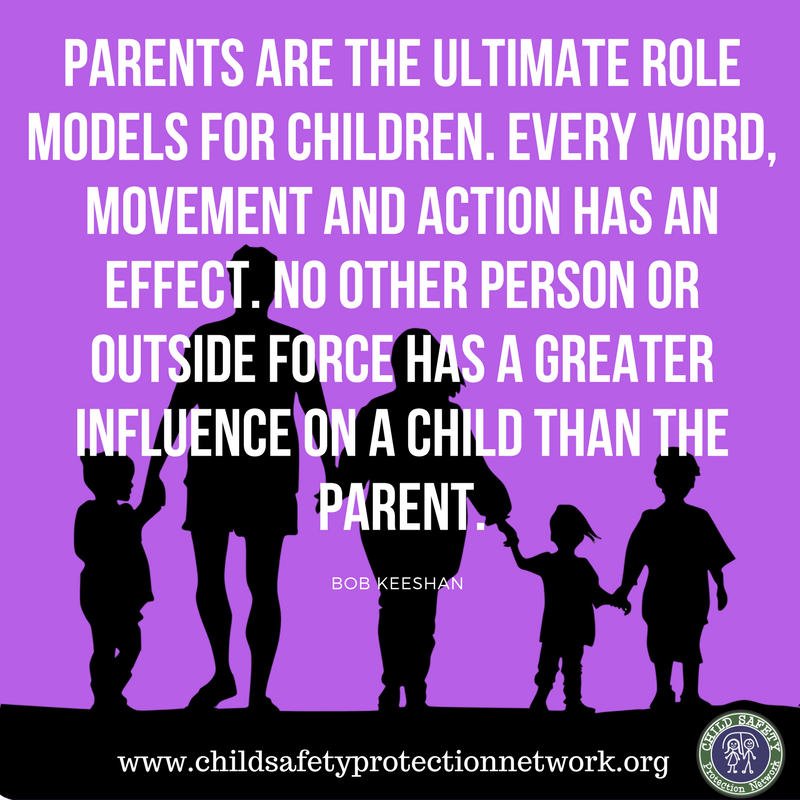 If you have them, bring your agency's child safety policies and procedures with you to the training (regardless of where in the process they may be, even if they are in draft form).